Harri Jones will step into the Porsche Michelin GT3 Cup Challenge series next season with McElrea Racing. Jones won the 2018 Australian Formula 3 Championship following a three-year stint in Formula Ford, and has also won Class C at the Bathurst 12 Hour in a Porsche Cayman GT4 Clubsport. “I’m absolutely over the moon to hop into a Porsche next year with McElrea Racing,” said Jones. 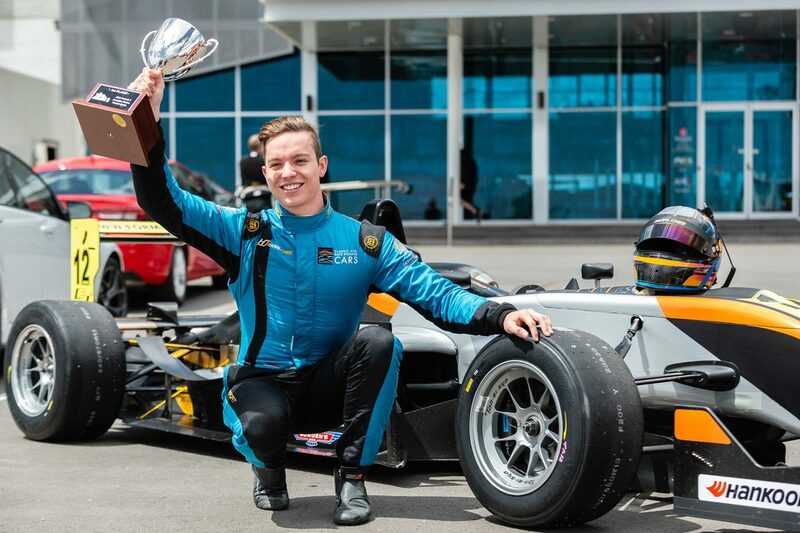 “After securing my first championship this year in the Australian Formula 3 series, I am hoping to use that momentum to further develop my driving and get some strong results in 2019. “I have known Andy since I started out in Formula Ford and to sign with him next year is a dream come true. “They are a very professional outfit and have lots of Porsche experience and I believe they will give me the best chance to succeed in the category. Evans and Matt Campbell started their Porsche careers with McElrea Racing competing in GT3 Cup Challenge, before both progressed to Carrera Cup and won the Porsche Young Driver Shootout. Jones’ signing completes a two-car offering in the junior series for McElrea, which will also run a car for Formula 4 graduate Ryan Suhle. 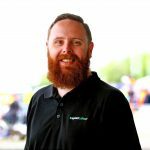 “McElrea Racing is absolutely delighted to be able to announce Harri as our second and final Pro driver for the 2019 GT3 Cup Challenge championship,” said team boss Andy McElrea. “I first noticed Harri in Formula Ford a few years ago and have kept a close eye on him ever since. “I was particularly impressed with his ability to take the F3 championship under huge pressure and of course his raw pace with slicks and aero. The 2019 Porsche Michelin GT3 Cup Challenge Australia season will commence at Symmons Plains Raceway as part of the Tasmania SuperSprint on April 5-7.